This section represents a major program to consolidate information on gold bullion coins issued around the world. The program was supported with funding from the World Gold Council, Rand Refinery and The Perth Mint. 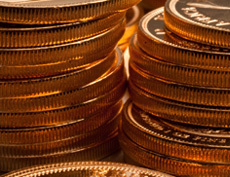 Gold bullion coins are popular among investors in many countries, notably the USA, Germany, Turkey, Japan and China.